We love hearing from you, so please check out the new photos and feel free to provide us with your valued feedback. 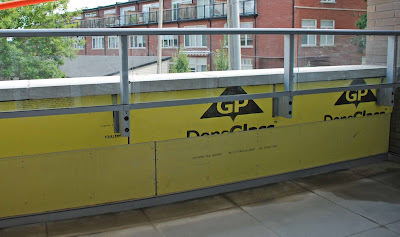 New developments are springing up everywhere and as we continue in our journey to profile every condo building in the GTA, some unfortunately may escape us. If you're aware of any condos that are missing from the site, please drop us a note at info@livehigh.com or simply add a comment below and we'll eventually get there! After seeing some interest on our website, we met with Chris, a condo investor, and asked him to share his recent experience of condo unit pre-delivery inspection (PDI). Given that he was going through this process for the third time, he already had a pretty clear idea of what should be expected. Chris arrived at the condo for his PDI a week prior to occupancy, as scheduled by the builder. The unit being inspected was approximately 770 sq ft, and it took about an hour to review the suite thoroughly. Walking through the common areas in the building, it was noted that the elevators were not yet ready and the hallways still looked like construction zones. Chris was asked to wear a hard-hat for the tour. Inside the unit, things appeared more optimistic but there were still a few outstanding items. The most notable were that some of the appliances were not yet connected, the thermostat was missing and some large areas were missing paint. Other items that were missing included kick-plates at the bottom of cabinets and doorstops and caulking on tiles. The balcony remained unfinished. As you can imagine, the unit felt incomplete (similar to Chris' last PDI experience), but most items were completed by the time he took occupancy a week later. Bring your purchase agreement and upgrade list for the inspection as a checklist. For those looking for a more complete checklist, you can also visit the Tarion website. This checklist is designed for both house and condo inspection, and can be used as a guideline for review. Bring a small electronic device, such as a nightlight, to test the electrical outlets. Chris discovered four outlets that were not operable. Set your expectations and be prepared that there will be unfinished items. This way, you won't be disappointed. If items were missed during PDI, you can include them in the 30-Day Warranty Form to be sent to Tarion and the builder. There is also a final opportunity to report items on the Year-End Warranty Form. You can now complete and submit the Warranty Forms to Tarion through their website. 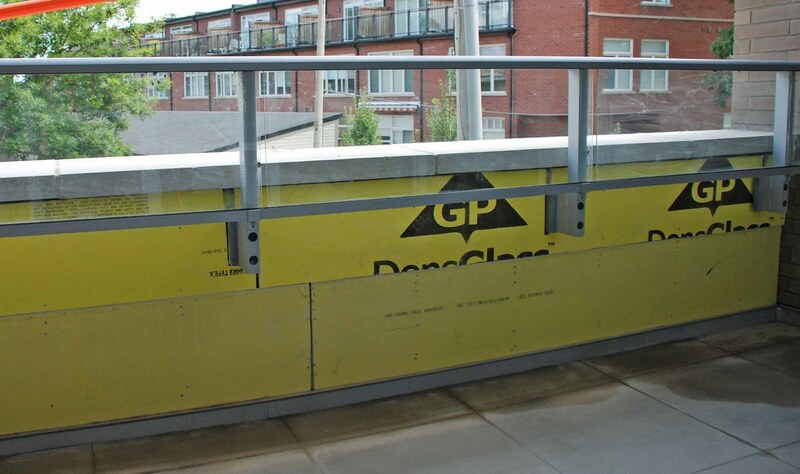 Be prepared that the builder will require access to the suite, with notice, to complete any outstanding PDI items.